I think you pissed off my sandwich. 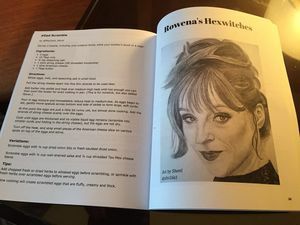 Recipes were submitted by fans. Proceeds from the sale of the book were donated to charity and copies were sent to the cast and crew. This page was last edited on 28 January 2019, at 06:25.